Just something I created when I was bored. It's beautiful! 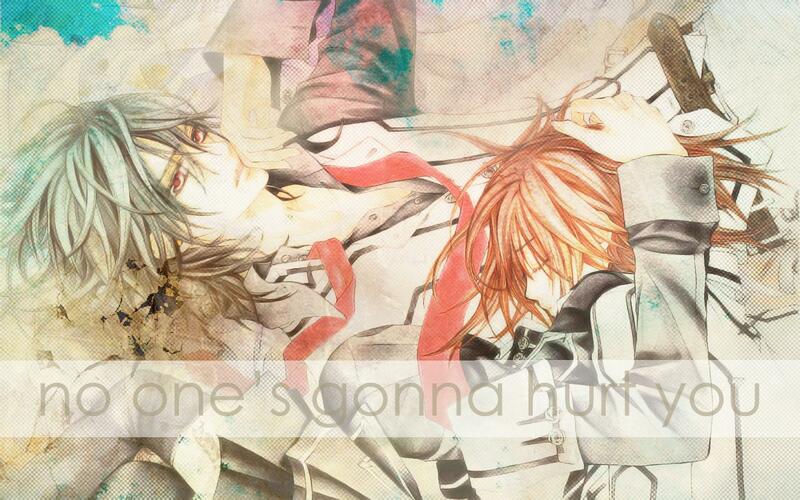 I love the crack effect on Kaname and the blurry look of it! Great job here! :3 Like it! thank you is simplemente beatiful! It's a good picture, but it's too bright.